In Moving Your Brand Up the Food Chain, a marketing expert offers advice for smaller food brands looking to get a toehold in a competitive market. 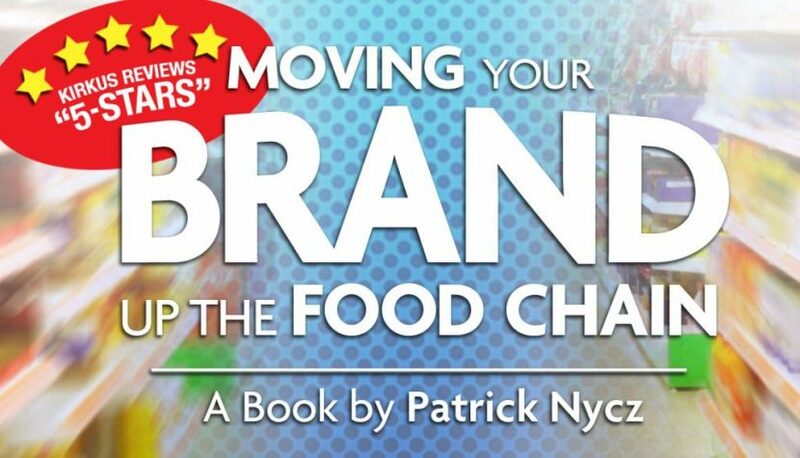 The time is ripe for local and regional food brands to find success, argues Nycz, the president of a marketing agency specializing in the food industry, in his practical and informative debut book. Consumer tastes and demographics are changing; people are increasingly concerned about where their food comes from and how healthy it is; and the dominance of “big food” is waning. 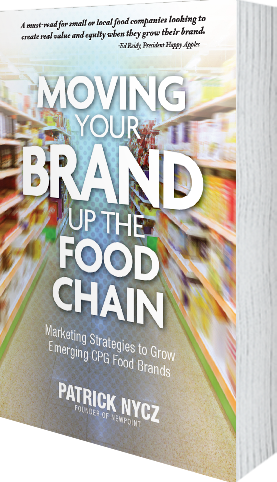 All that adds up “to significant leverage” for small, local, or regional companies that are looking to get coveted space on grocery store shelves in the book Moving Your Brand Up the Food Chain. Industry data and interviews with store buyers back up his assertion that local food brands can and do thrive, provided they have the right products and embrace strong marketing strategies. The path to success begins with a solid business plan and a clear understanding of the market. Entrepreneurs are encouraged to develop a “killer instinct” and become “meticulous and calculating” predators so they can outsmart competitors. Food manufacturers must become experts in their chosen categories through qualitative and quantitative research, focus groups, in-person store checks, and the constant scrutiny of relevant industry publications, among other techniques. Only with that solid foundation will they be able to build strong brands and execute effective marketing plans. Drawing on his decades of experience, Nycz offers a crash course in those two topics, providing to-the-point explanations of everything from the essential elements of a branded visual identity to the ins and outs of social media marketing. (The latter is not as easy as it looks, and it shouldn’t just be handed off to the youngest person in the company to manage, he notes.) There are plenty of nuggets of wisdom here for marketing novices, and many strategies can be implemented even by those without much experience. The comments Nycz gathered from store buyers are especially useful, particularly insights into the questions they wish more suppliers would ask them. A sage, hands-on guide that delivers plenty for growth-minded food manufacturers to chew on.